Armstrong Auto Group is a locally owned and operated family company that has been in business since 1991. 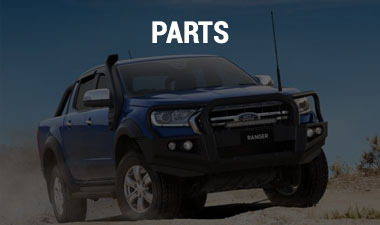 Our dealership has been supplying Toowoomba and the Darling Downs with New, Used and Demo Vehicles and has one of the largest ranges of new vehicles in South East Queensland. We offer our customers a variety of new vehicles representing 12 new vehicle brands across three locations. 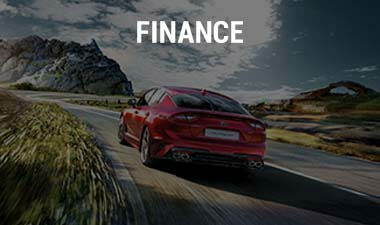 Our brands include Nissan, Ford, BMW, Chrysler, Jeep, Dodge, Renault, Fiat, Suzuki, Mitsubishi, Volvo and Kia. We also stock a large range of quality used cars in our Used Car Superstore. We will match or beat any written quote on any of our new or quality used cars. 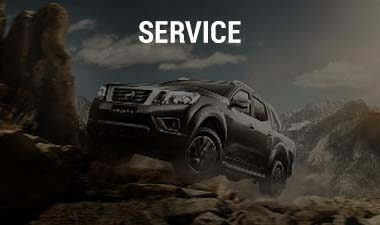 Take the time to browse our New or Used vehicle range or call into one of our three locations. When you invest in a vehicle from Armstrong Auto Group, you will be backed with our family guarantee of quality products and services. You will also benefit from a range of Servicing, Parts and warranty products to keep your vehicle in great shape for the years to come. 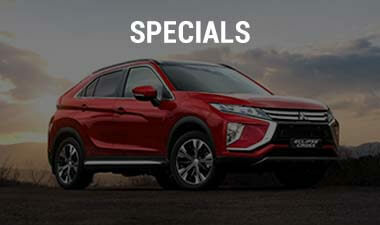 Armstrong Auto Group is your one-stop-shop for all new, used and demo vehicles in Toowoomba and the Western Downs including Roma, Chinchilla, Miles, Dalby, Surat, Wandoan, Tara, St George, Pittsworth, Oakey, Millmerran, Highfields, Crows Nest, Westbrook, Gatton, Warwick, Goondiwindi and Esk. For more information about our products and services Contact Us to speak with a friendly member of the Armstrong Auto Group team today.